A Shepherd's Heart: He is greater! Here's a big reminder for you! 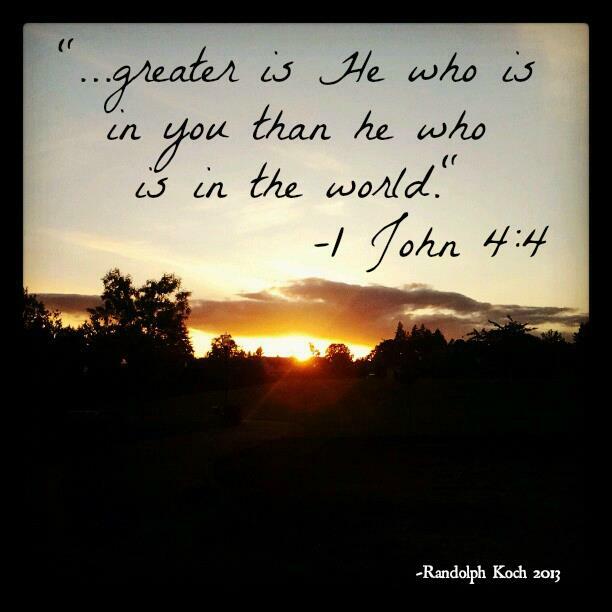 Be encouraged that God is greater and more powerful than the enemy of your soul and anyone else! No matter what you're facing - remember that The Lord your God is greater and He's provided His spirit to help guide, direct, empower and intercede for you! Walk in these truths today!